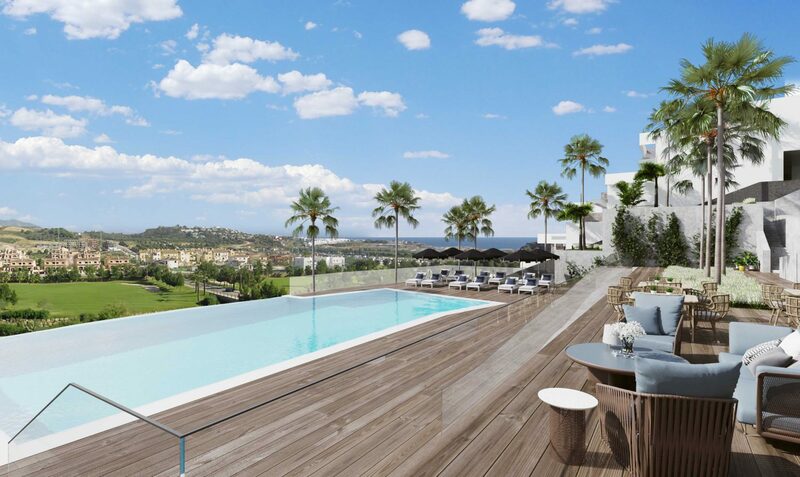 Stunning Contemporary Apartments, Penthouses & Townhouses - new exclusive golf properties located on the top of the hill overlooking the golf and the sea. 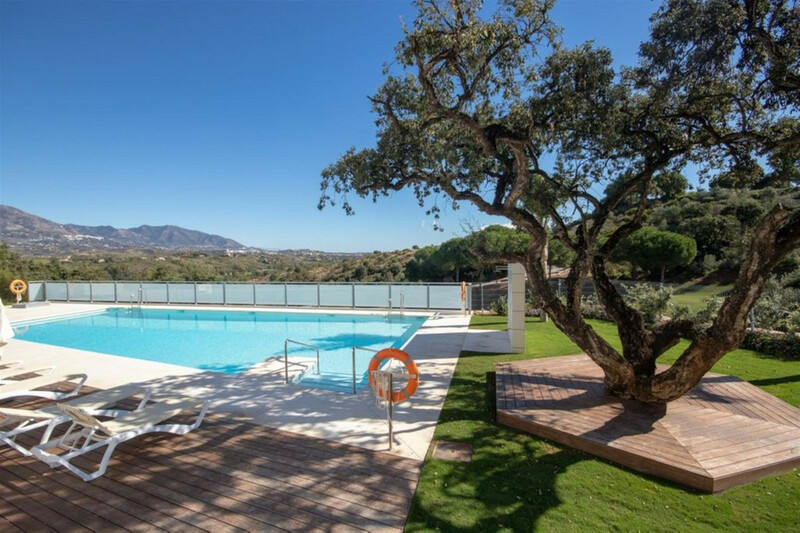 Horizon Golf is located in La Cala Resort, an oasis of tranquility close to La Cala de Mijas with three golf courses, luxury hotel & spa, tennis, football and other sport facilities. 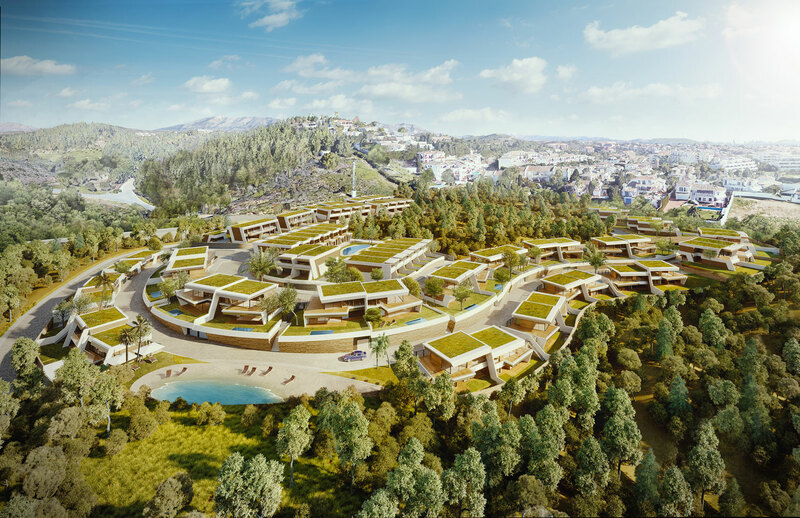 Stunning, contemporary apartments & penthouses with 2 or 3 bedrooms, plus townhouses with 3 bedrooms and 95m2 of terraces and solarium. 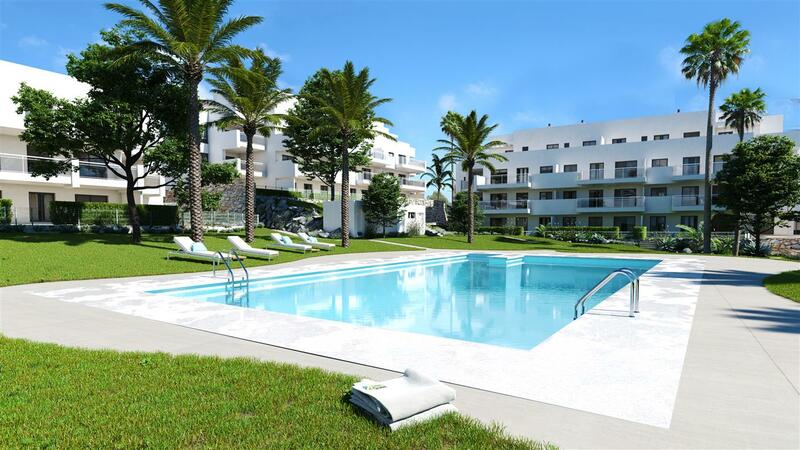 With the most modern and top-of-the-range specifications: cream marble flooring, fully fitted kitchen, spotlights, motorised rolling shutters and shower screens. 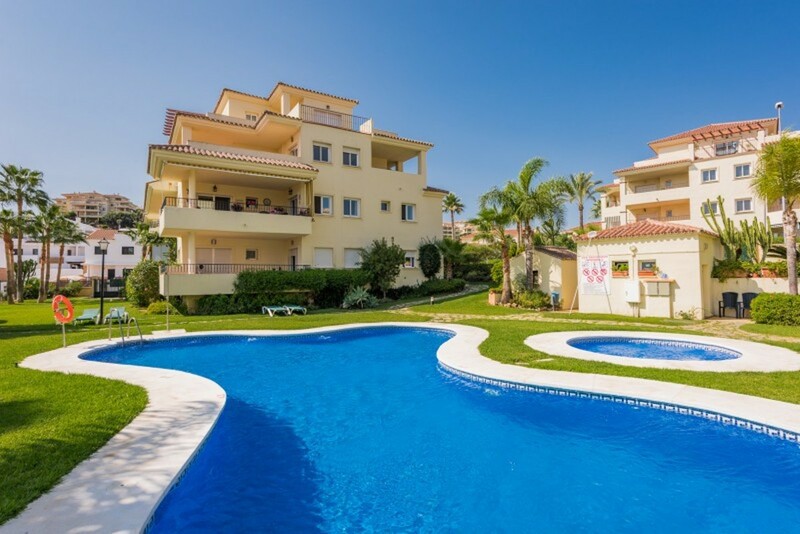 Gated and private community with swimming pools and garden areas. A great opportunity to buy a luxurious off plan golf property at an unbeatable price.